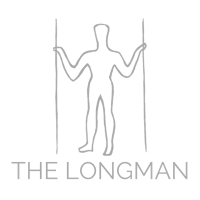 The Longman, or the Wilmy as we’re affectionately known, takes the concept of the traditional local pub and raises the game with an excellent Thai kitchen and regular live music. We also proudly boast some of the best Sunday roasts in Brighton. With live music events every month and a lively atmosphere you can always be sure of a good time at The Longman. 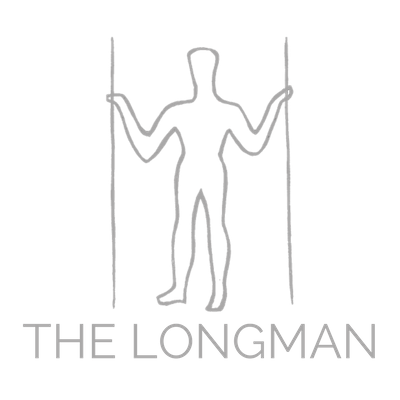 The Longman is the founding member of the Golden Lion Group, a Brighton & Hove based family pub group. You’ll find us on Wilmington Way in Patcham where we look forward to welcoming you! The Longman is all about the entertainment and a great lively atmosphere. 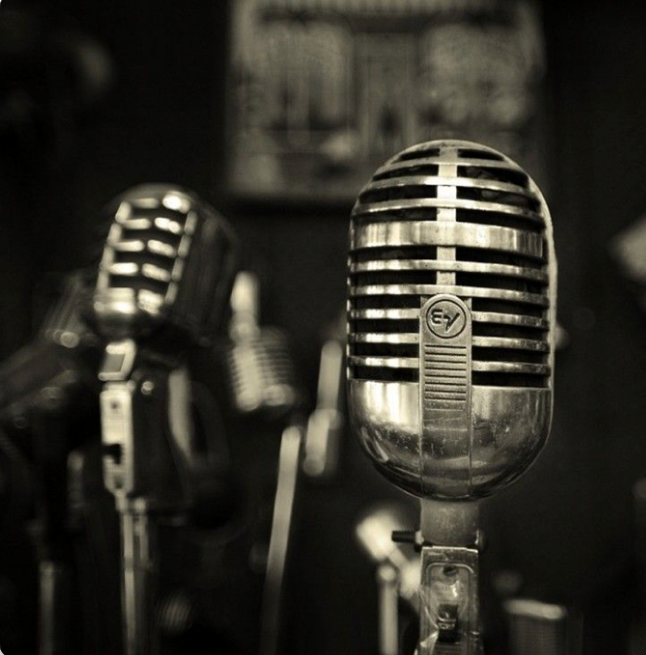 We host many a great live act during our ‘Live at The Longman’ on the first Saturday of every month. From 80’s acts and tribute nights to local live bands, we have something for everyone. We also show all the major sporting events so you can enjoy these over a drink or two. Just check out our listings on Facebook below to see what we have on offer and then come along to see for yourself! The Longman is all about the entertainment and a great lively atmosphere. We host many a great live act during our ‘Live at The Longman’ on the first Saturday of every month. 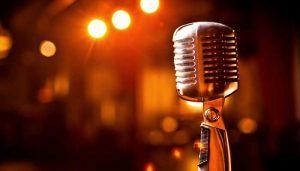 From 80’s acts and tribute nights to local live bands and karaoke nights, we have something for everyone. We also show all the major sporting events so you can enjoy these over a drink or two.